April is Jazz Appreciation Month (JAM), and this year marks the 60th anniversary of the most influential year in jazz, 1959. Each week we're highlighting one of the game-changing albums that left an indelible mark in jazz history, and changed the course of its future. April is Jazz Appreciation Month (JAM), and this year marks the 60th anniversary of the most influential year in jazz, 1959. Each week we are highlighting one of the game-changing albums that left an indelible mark in jazz history, and changed the course of its future. 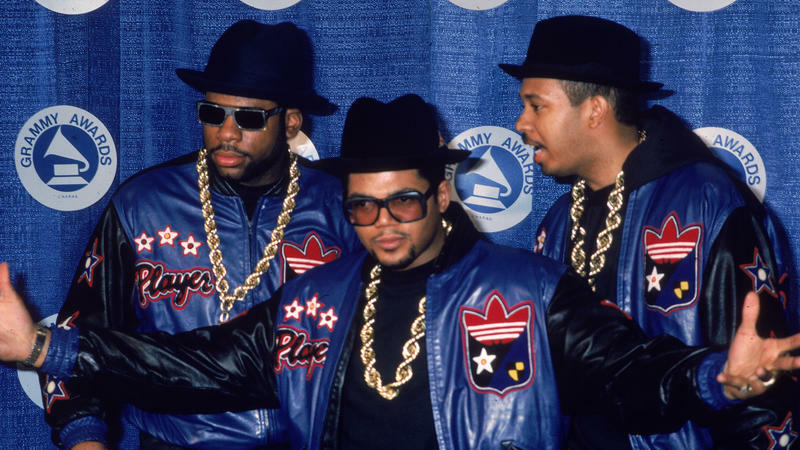 The National Library of Congress has shared its latest batch of musical inductees to the National Recording Registry. The 25 works — a mix of singles, field recordings, albums and soundtracks — represent myriad genres and time periods, and bring the Registry's overall catalog up to 500 entries. 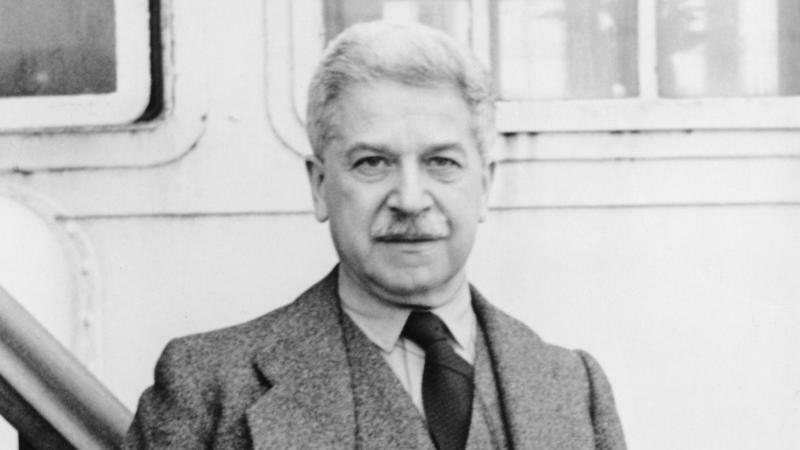 Artur Schnabel, one of the game-changing pianists of the 20th century and one of the first piano stars of the phonograph, is being celebrated today by the Library of Congress. His recordings of Beethoven's Piano Sonatas, made between 1932-1935 and collected in The Complete Beethoven Piano Sonatas, have been entered into the National Recording Registry of the Library of Congress as an "aural treasure worthy of preservation." A manuscript of a J.S. Bach cantata casts a new light on how Bach intended the piece to be played. A singer gains insight from a line in a Porgy and Bess manuscript that differs from the final lyrics. The Music Division of the massive Library of Congress in Washington, DC, is a place where performers, composers, scholars and the general public make discoveries of the musical kind. David Bromberg is best known as a guitar virtuoso, who has collaborated with Bob Dylan and George Harrison and fronted his own band. 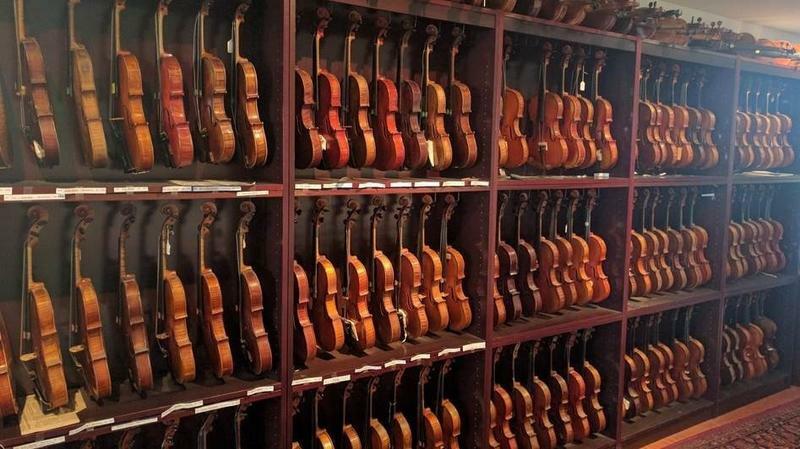 But he's also a collector of American violins, and his collection is such that the Library of Congress has announced its intention to acquire it.